If I want to install on windows based servers? In Pakistan, we mostly used windows operating system based servers. 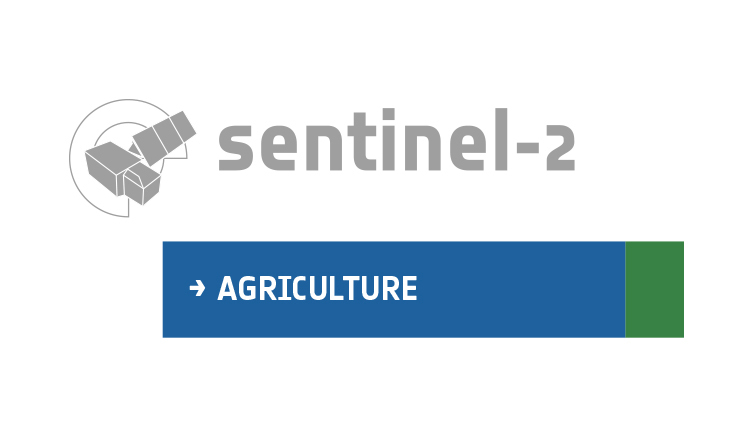 I have downloaded the sen2Agri system but how can install and make it operational on my personal workstation with small AOI? Then I will go for its deployment in my organization. We only support CentOS/RHEL 7; one of the reasons is that the atmospheric correction processor (MACCS) doesn’t run on other operating systems. Are you interested in a specific processor? So, this system can be only configured on Centos or Redhat. Can we use Ubuntu? So, I must restrict to Centos or Rhel. Thanks. I will first opt for CentOs due to past experience of work on it.